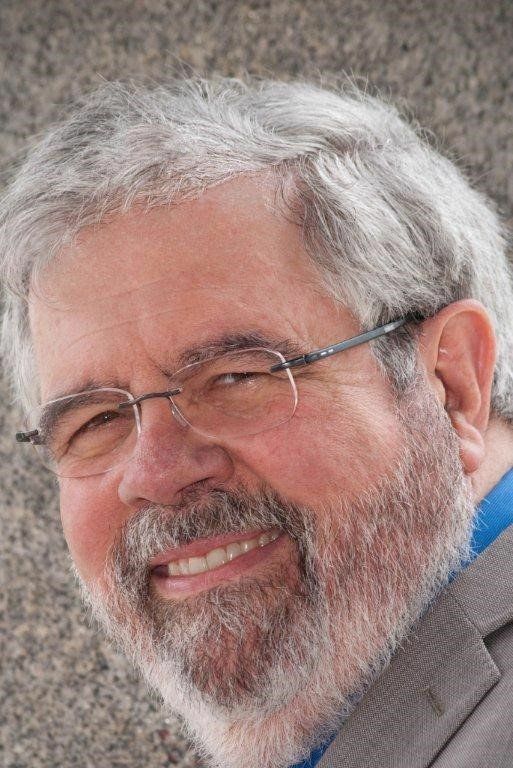 At age 18, David David Cay Johnston was recruited by the San Jose Mercury, where at age 19 he became a front-page staff writer. Over the next 40 years, he reported for that paper, the Detroit Free Press, Los Angeles Times, Philadelphia Inquirer and The New York Times. He was a later columnist for Reuters, Tax Notes and other organizations. For eight years, David taught the business, property, and tax law of the ancient world at Syracuse University’s law and graduate business schools. He also taught at the University of Southern California for eight years and at UCLA Extension and has lectured at colleges from east China to Europe. He has lectured on every continent except Antarctica about tax policy, business regulation, ethics, investigative reporting, and the art of interviewing. He is the co-founder and editor-in-chief of DCReport.org, which covers what the Trump administration and Congress do, not what politicians say the Trump administration does. In addition to a 2001 Pulitzer Prize, David's book Perfectly Legal received the 2004 Investigative Book of the Year award with a medal from IRE; a 1982 George Polk Award for exposing LAPD political spying, and numerous other awards from journalism organizations, accounting, and business schools and others. David's innovative coverage of tax issues in The New York Times prompted tax policy changes by Presidents Clinton and George W. Bush that Congress valued at more than $250 billion in the first ten years. He is also co-founder and chairman emeritus of a lodging management company. David was a consultant on electricity regulation and rare earth for the Netflix series House of Cards. His bestsellers include The Making of Donald Trump (2016), and It's Even Worse Than You Think: What the Trump Administration Is Doing to America (2018). David also wrote the best selling trilogy on the American economy – Perfectly Legal (taxes), Free Lunch (subsidies), and The Fine Print (monopolies) – as well as a 1992 casino industry exposé, Temples of Chance. He edited the anthology Divided: The Perils of Our Growing Inequality. His next book will propose an entirely new federal tax code that implies and repurposes existing law. David was a 1973 Urban Journalism Fellow at the University of Chicago where he studied for two quarters in its graduate school of economics. "Explaining in plain English complex issues of economics, accounting, regulation, and taxes forms the core of my work, from news articles and reported opinion columns to my bestselling books and my teaching. Combining that with my lifelong passion for digging out hidden facts and imbuing them with meaning so people better understand these issues is what I enjoy most and hope is most useful to my readers."